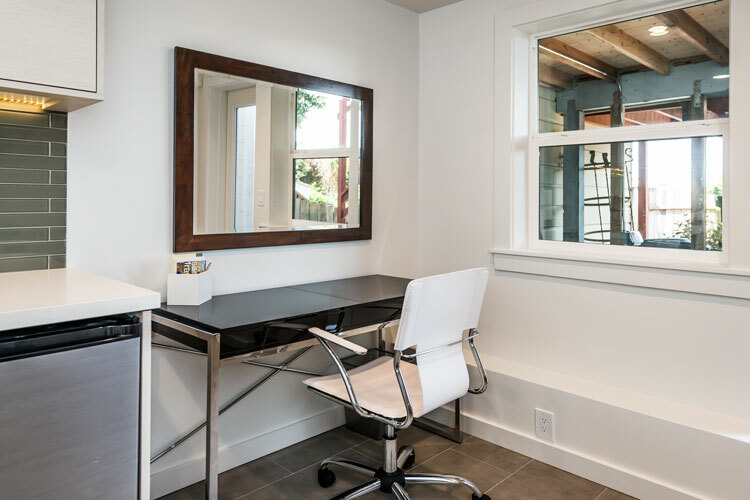 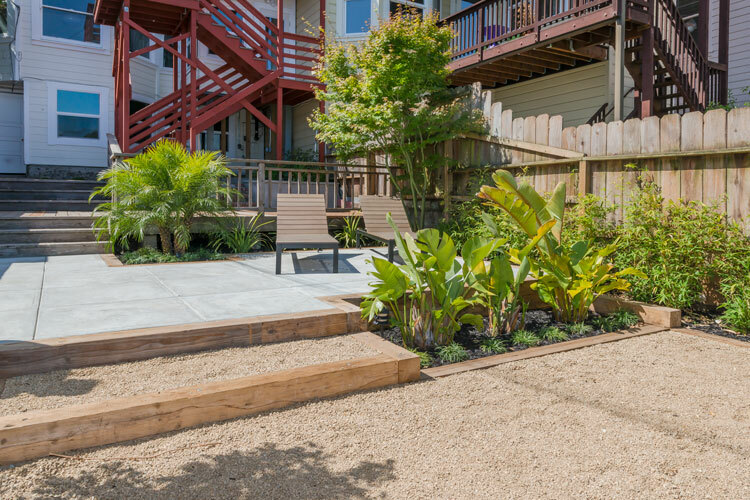 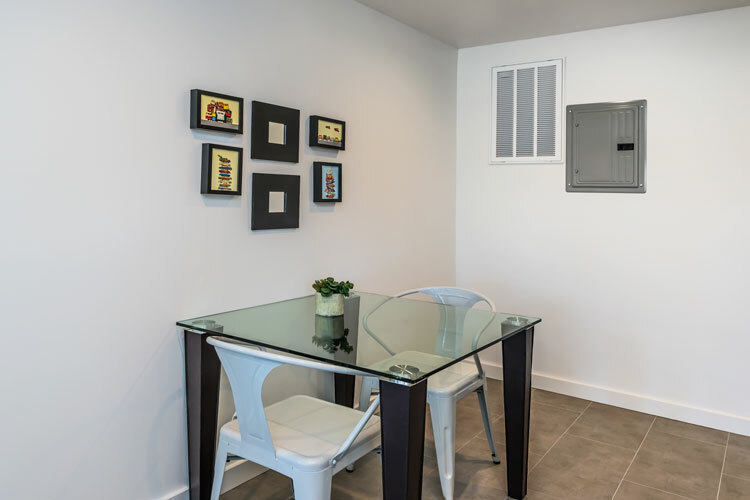 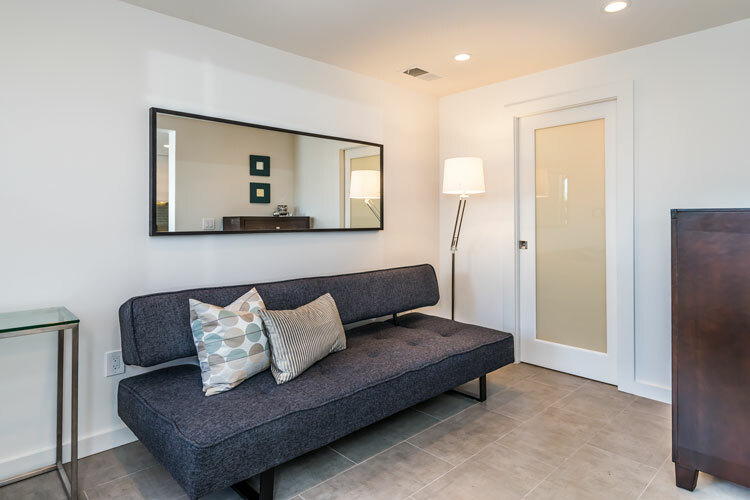 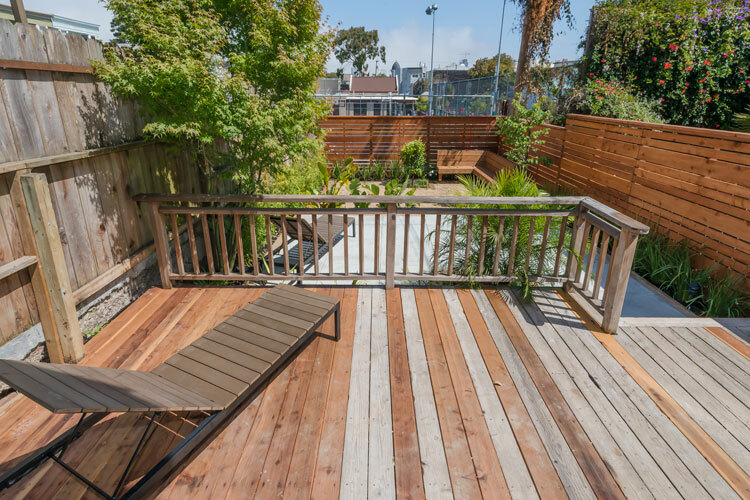 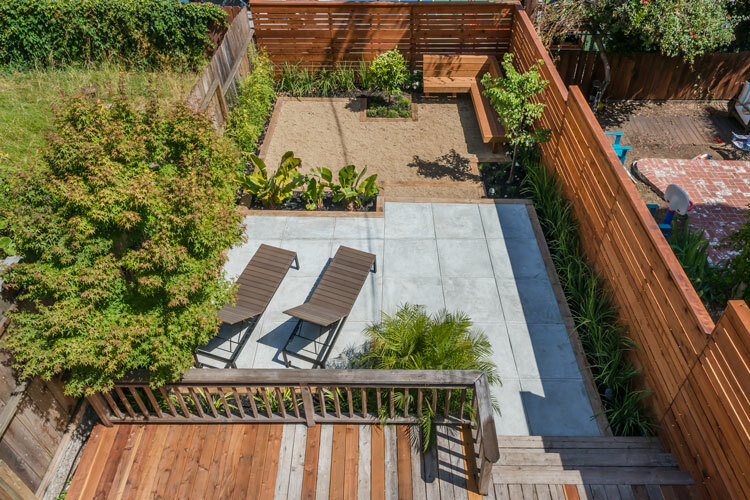 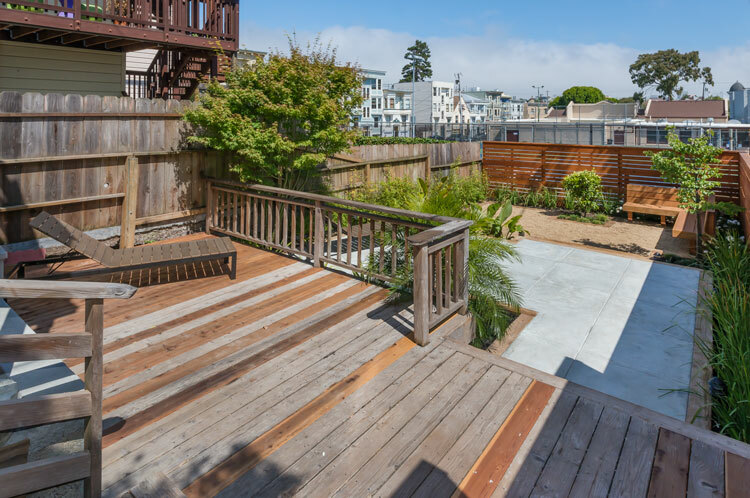 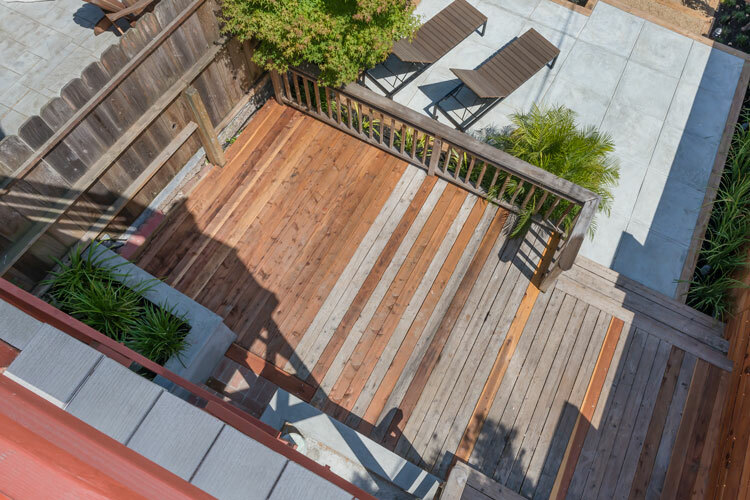 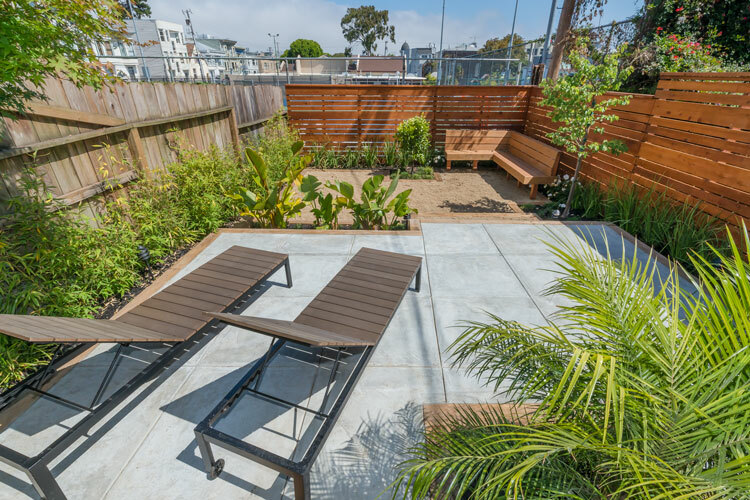 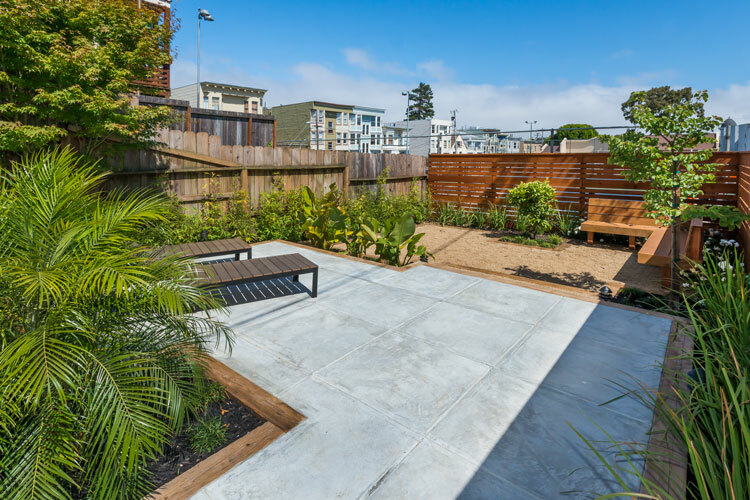 Make this fully furnished cottage in the trendy Mission/Castro neighborhood your next home. 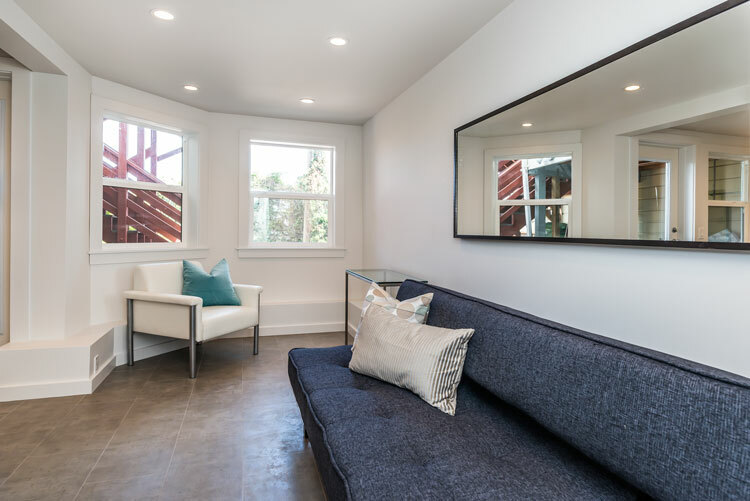 The finishes have been carefully selected to create a contemporary/modern feel in a traditional San Francisco building. 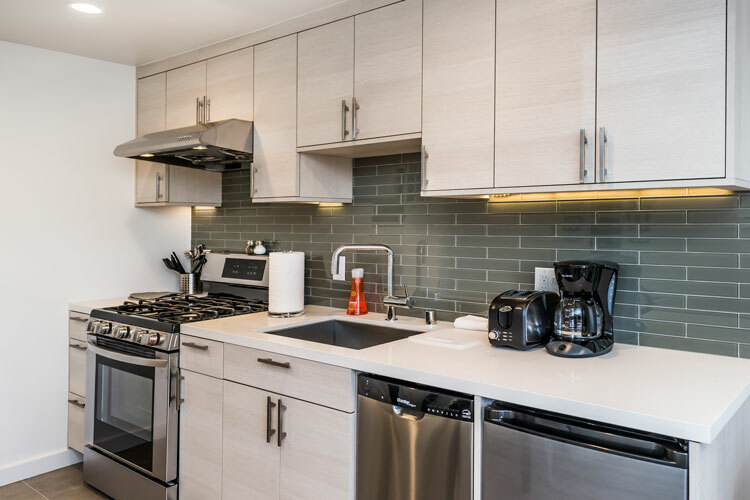 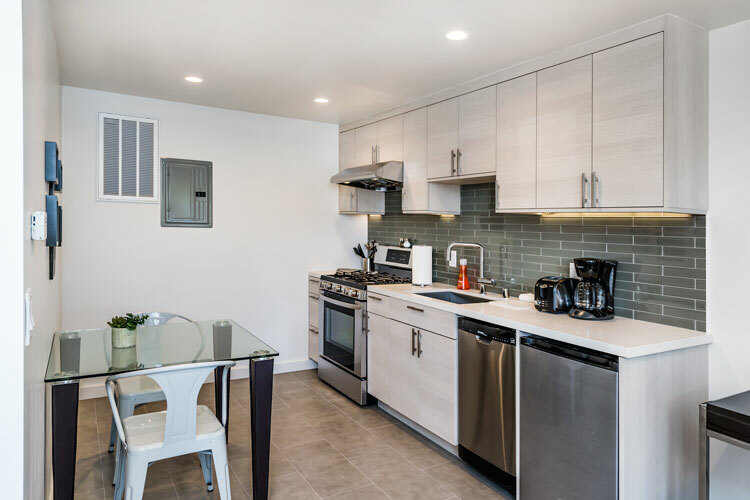 The kitchen has been fully modernized with stainless steel appliances, quartz countertops and glass tile backsplash. 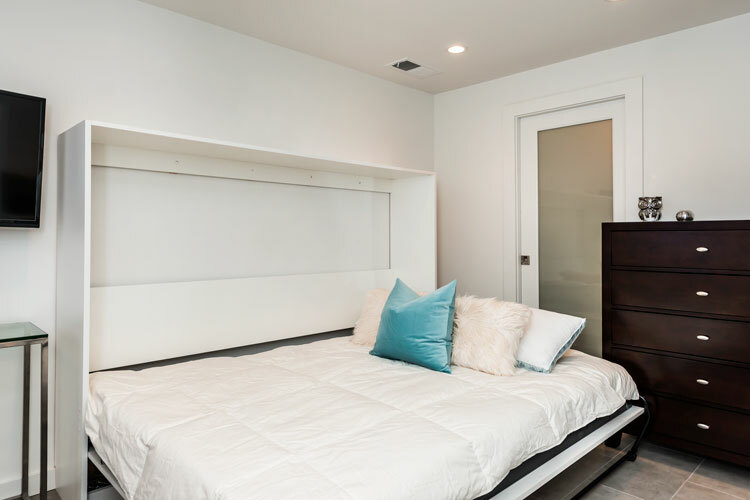 There is a space saving fold-down Murphy bed. 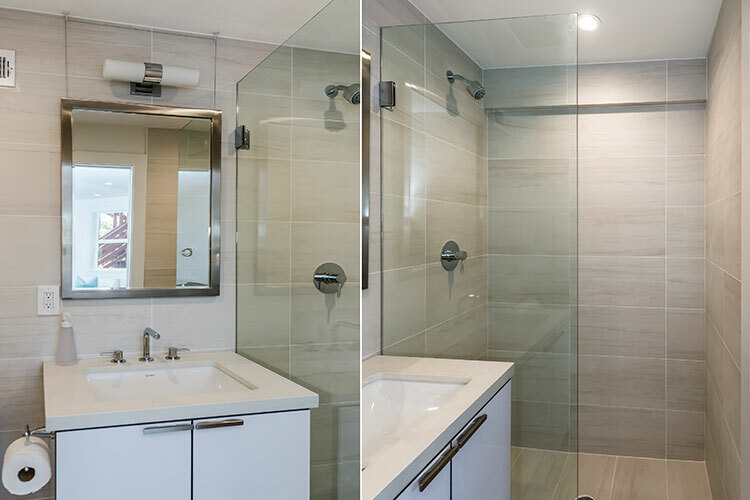 The bathroom has been completely remodeled with designer fixtures and contemporary finishes. 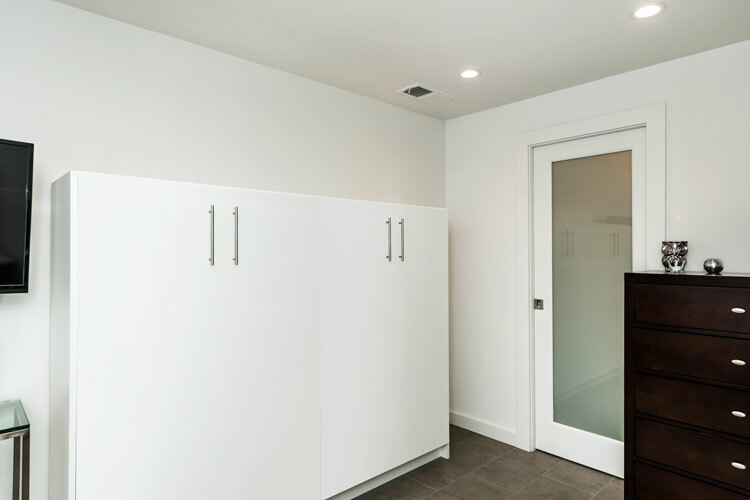 For your convenience, there is a washer/dryer available.